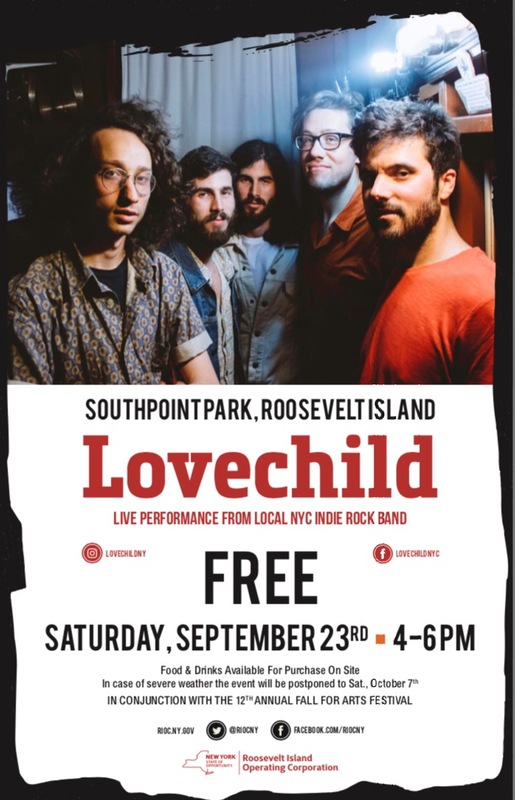 A wonderful Roosevelt Island event returns this weekend. 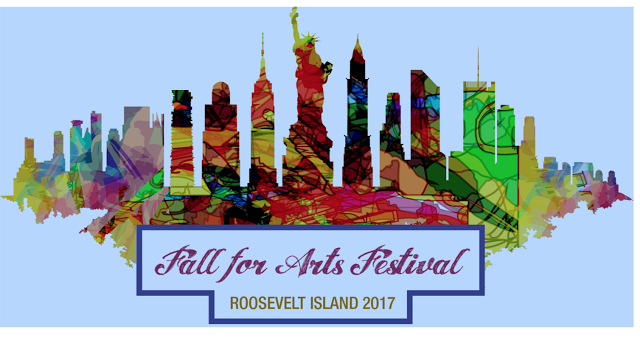 The annual Roosevelt Island Fall For Arts Festival is scheduled for Saturday September 23. 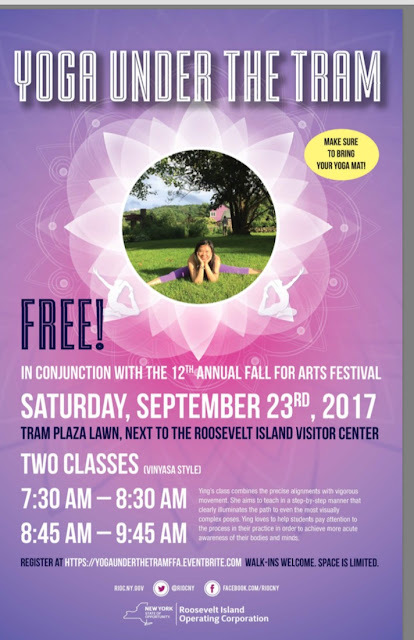 Join us Sat., September 23rd for a free, family-friendly day of art & music at the 2017 Fall for Arts Festival, 11 AM - 4 PM, with a live music performance in Southpoint Park from 4 - 6 PM. Bring your family and friends for an amazing, fun filled day of an artistic showcase of painting, free make-and-take art workshops, face painting and henna designs, and a variety of classes and performances. The Fall for Arts Festival will take place at Southpoint Park (south of Tram Plaza), on the Lawn South of Rivercross (south of 505 Main Street), and Gallery RIVAA (527 Main Street), with additional activities in Four Freedoms Park. 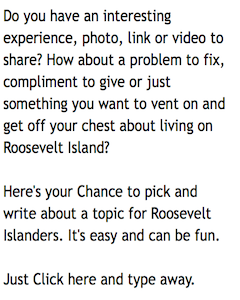 This event is presented by the Roosevelt Island Operating Corporation in partnership with Gallery RIVAA. and more scenes from the 2015 Roosevelt Island Fall For Arts Festival.